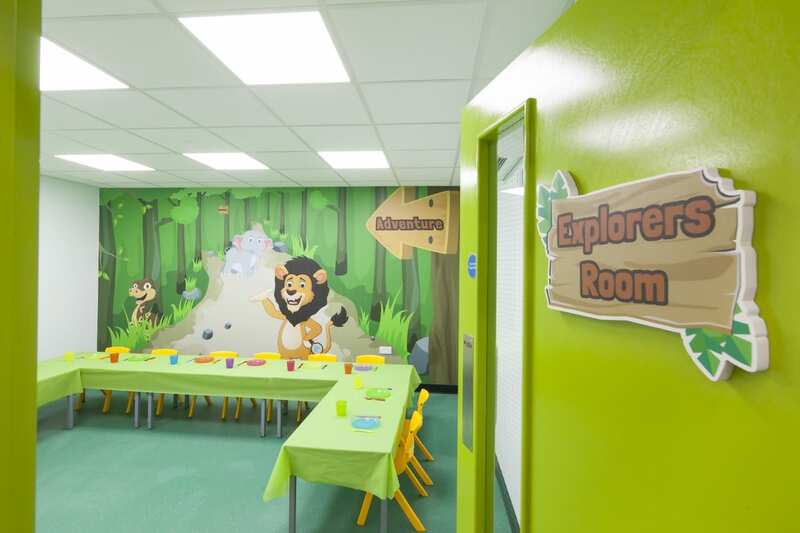 Get Ready To Roar And Explore! 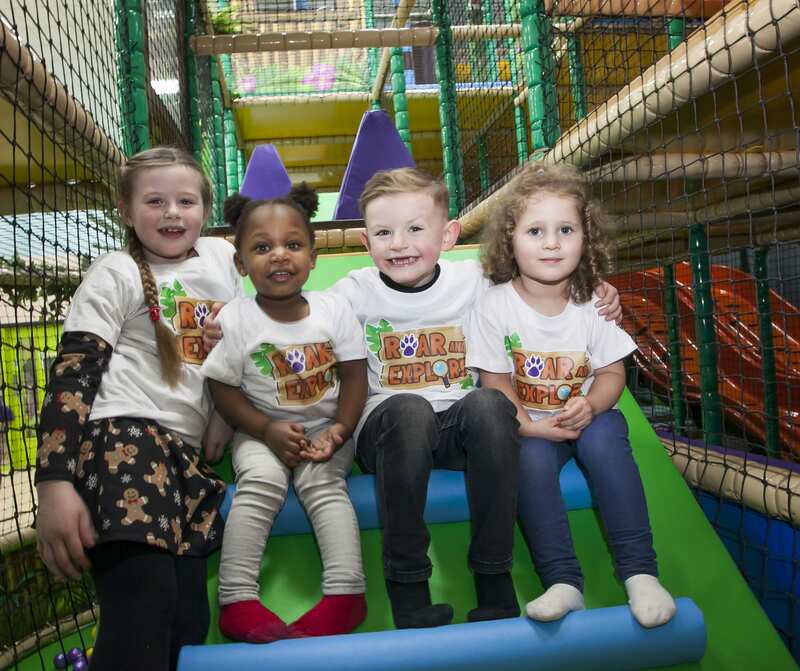 Roar and Explore is a fun-filled soft play area in Belfast. 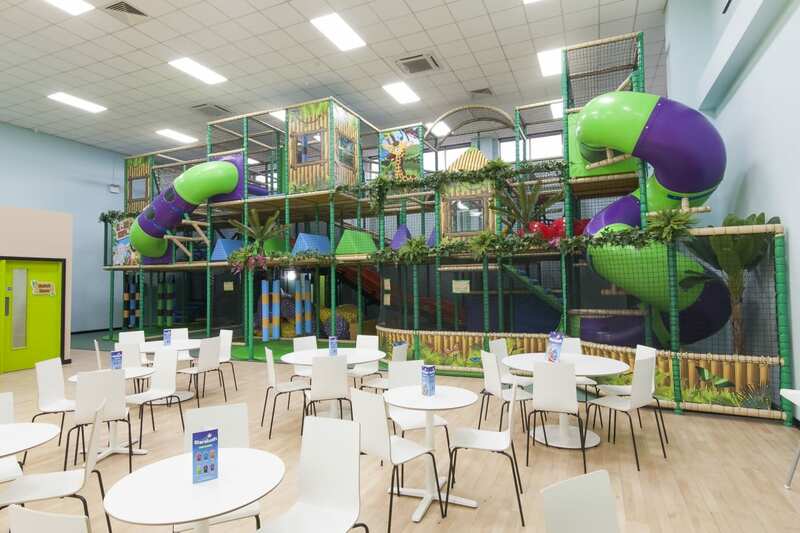 Located at Dairy Farm Shopping Centre there is a large state-of-the-art play frame full of obstacles, twists and turns and multi-level toddler area for little adventurers to enjoy. 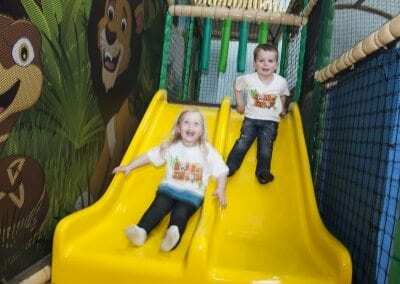 Our Junior Play is for under 10’s and is 3 levels of adventure at every turn. 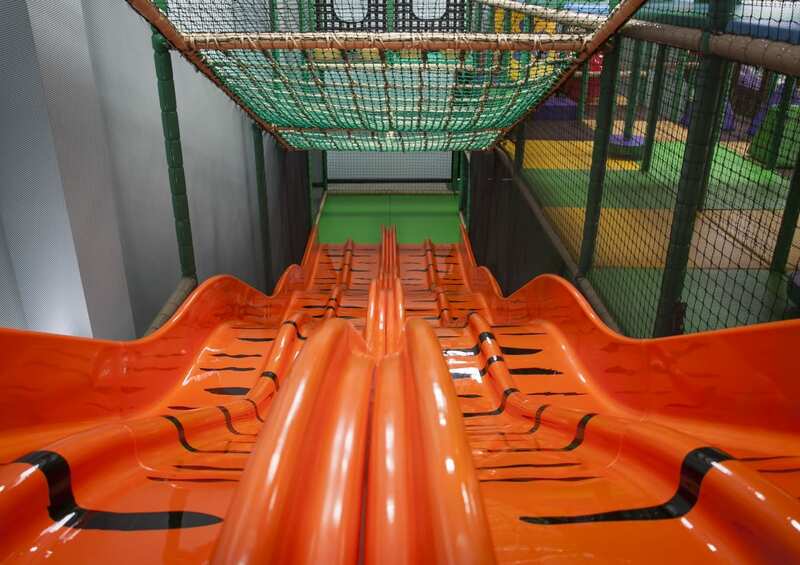 There’s a bumpy tiger slide onto the jungle floor for only the bravest of adventurers, suspended rope bridges to the top of the trees plus don’t get caught in the dangling snakes along the way! All enclosed in our huge state of the art play frame full of obstacles, twists and turns. 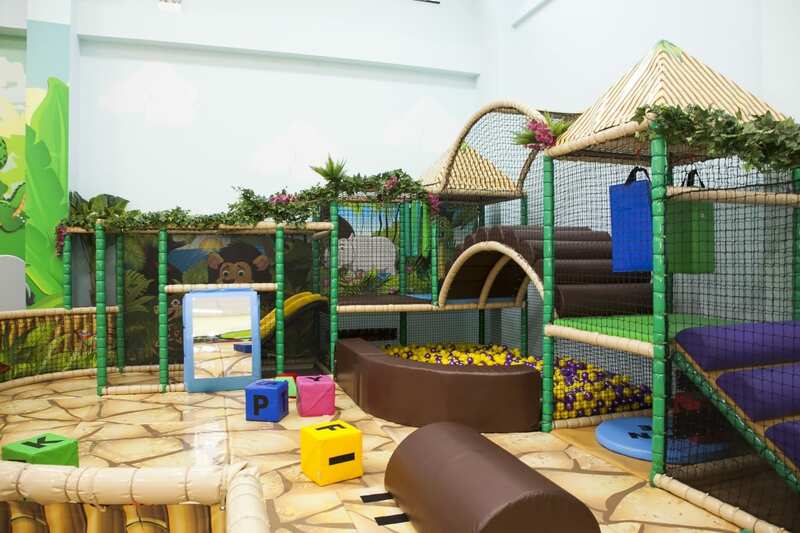 For little adventurers under 3, we have a specially designed multi-level soft play area to enjoy. 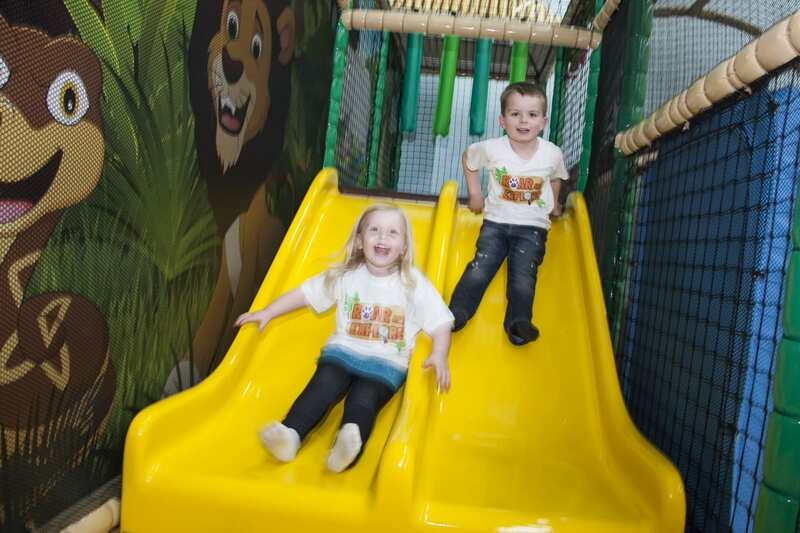 See them explore the Sensory ball pit, clamber to the top of the Safari Hut and race down the toddler slide. Roar and Explore is a social enterprise. 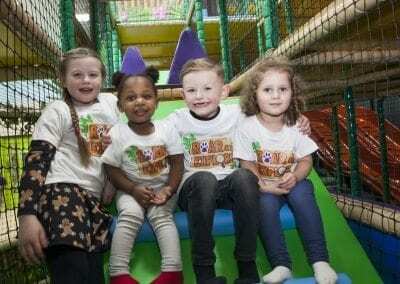 That means that all profits generated in the business are reinvested back into the business and into the local area for social good. 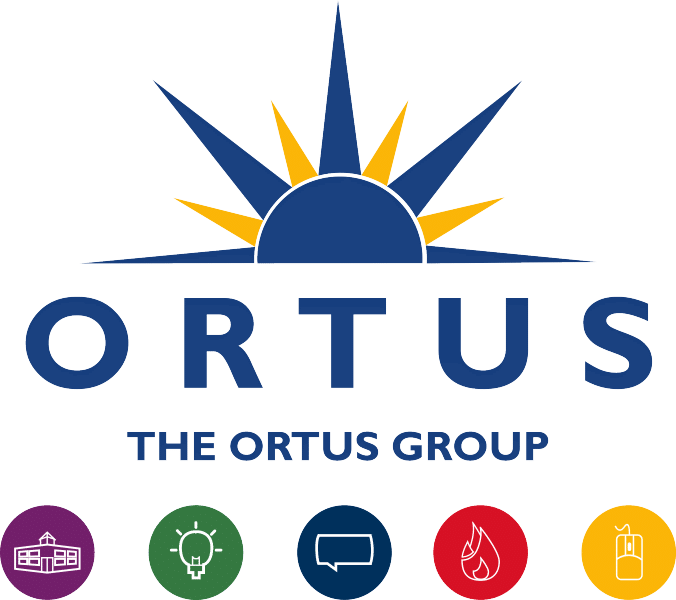 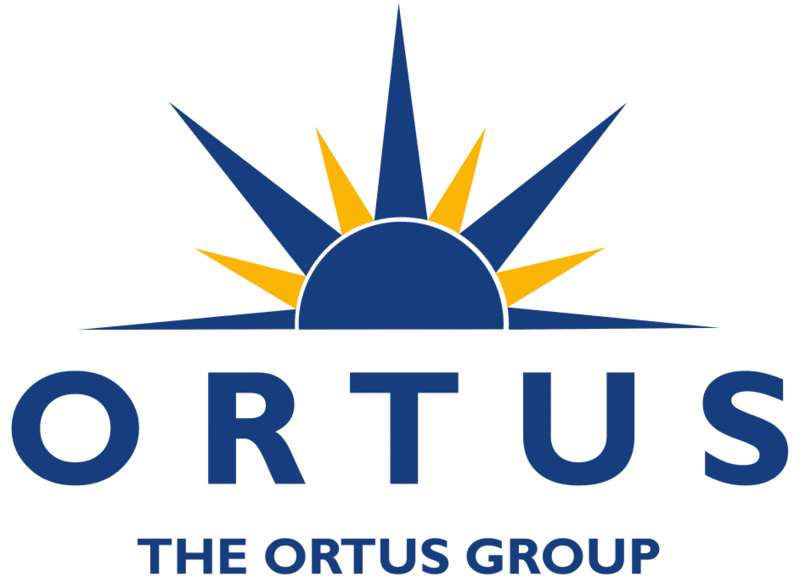 In addition, to date, the company has created 16 jobs in the local area including 2 apprentice chef roles.